If you have ever been too a party which was hosted by the guy from Limelyt entertainment, i think we all know that he has never thrown a party of poor quality and turn-up. 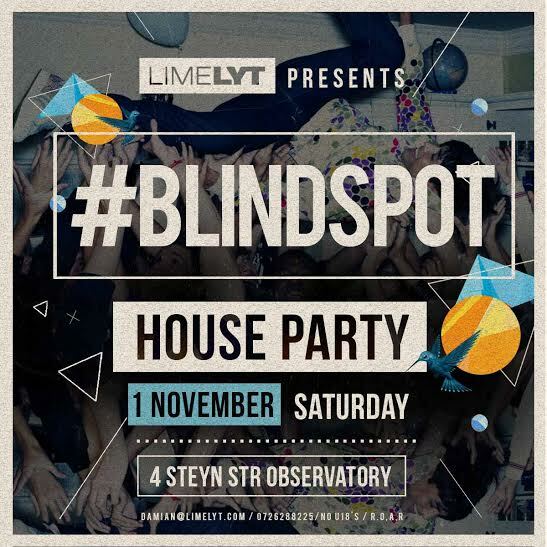 The Blindspot, Authentic House party is none the less not going to come short of that at all. A house on the hill overlooking the beautiful scenery that JHB has to offer. Red cups, ice cold drinks, short skirts, shorts and shades. All your favourite DJ’s keeping you moving all day n night!!! 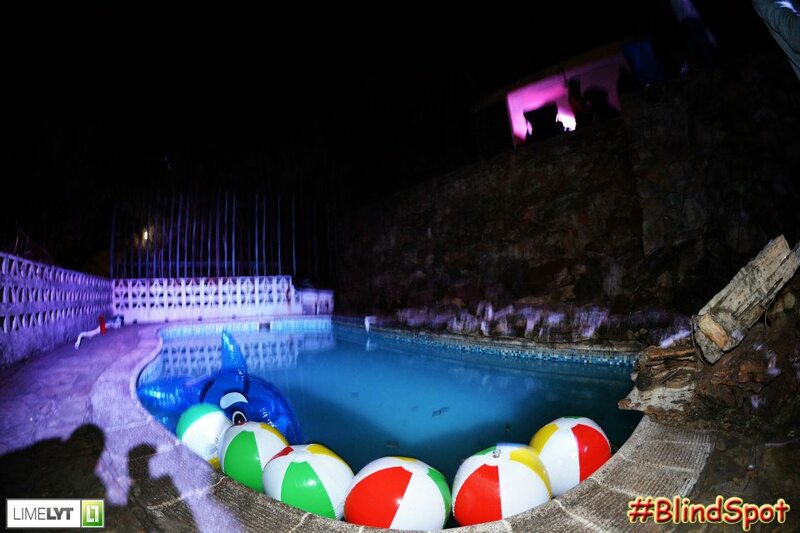 You might even land up in the pool!! 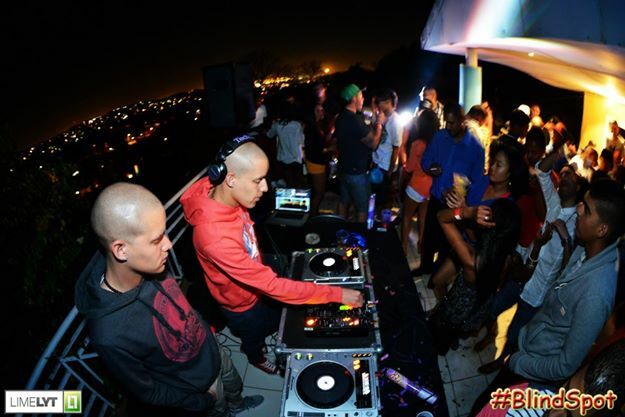 This is the ultimate house party!! 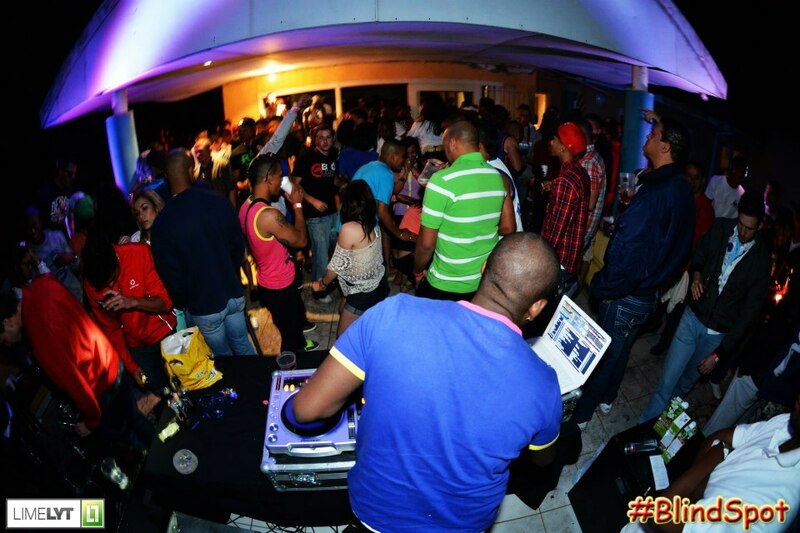 All this goes down on Saturday the 1st of November 2014!! -We open the gates at 1pm. -It’ll only cost you R80 to get in before 5pm. -No U18s cos its gonna be complete debauchery!! !